*Price for stand-alone version. For Corporate User, Please contact HQ . Especially designed for Microsoft Windows platform, the X-Retail Point of Sales System Software is ideally suitable for retail businesses. The easy to learn feature, user friendliness and feature rich characteristic of this exclusive Point of Sales System Software are well received and widely accepted customers and users. The features are specifically tailored to fit the needs of retail businesses. The functional buttons of X-Retail Point of Sales System Software can be turned on and off or can be renamed or password-protected. The design priority of X-Retail Point of Sales System Software is stability and performance. Utilizing both Visual Foxpro and MS SQL databases, this particular brand of Point of Sales System Software needs minimum technical support and the data is completely scalable. This is a great factor that facilitates your expansion and future growth. Numerous pharmacists are now using X-Retail in managing their credit sales, counter sales to purchases from the suppliers, branch to branch drug transfers and stock control. One of the biggest features of the X-Retail is that it offers Multi Unit of Measurement or UOM. This Point of Sale software helps many pharmacists buy in bulk. Also, if you wanted the stocks level controlled by tablet and boxes, the X-Retail has the right solution for you. This software can also inform individuals what drugs will expire the next 30 days. As one of the leading Malaysia POS Systems, this Point of Sales Software is also ideal for fashion retailers for shoes and apparels. This comes with specific features offering you the choice to manage stocks either at article level or size and color level that is more detailed. Matrix Control is utilized throughout the X Retail. The issue of the purchase order, receiving of items or goods based on the purchase order, stock allocation, issue of delivery orders, reporting, stock transfers and more are all utilizing Matrix Control. This also helps in generating barcodes quickly and easily. The X-Retail Point of Sale Software has the best search feature for any VCD store or book store. You are even allowed to key in multiple search criteria or searches by nested criteria. 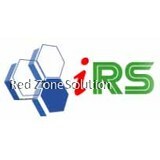 Location of products or goods can also be specified easily to X-Retail. The X-Retail Point of Sale Software is a wonderful and reliable system which helps grocery and convenience store retailers to deliver unmatched personal services to customers. 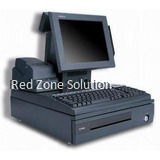 There are more other networks that benefit from this leading Malaysia POS Systems. 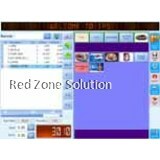 This can also be used as restaurant pos system or f&b pos software Malaysia and more. 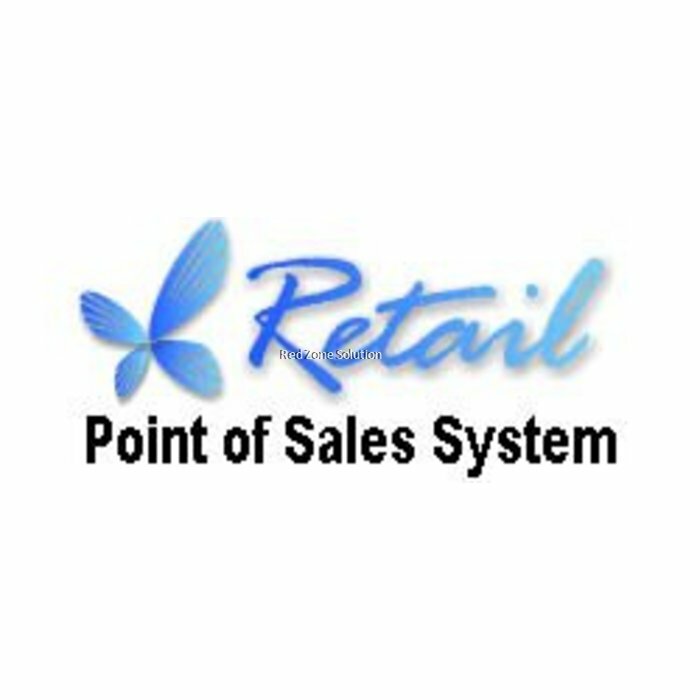 If you wanted to leverage on the benefits of this software, consider investing on X-Retail Point of Sales System Software and benefit from this in many different ways.